And that’s a wrap! It’s been a hilarious, feel-good three and a half weeks with 2019’s Melbourne International Comedy Festival. Running for its 33rd year, the event provided its fair share of deep belly laughs, tears and non-stop entertainment. Here is a recap of some of our favourite shows; some that have gone past, others with upcoming shows around the country and a few still performing until the 21st of April! 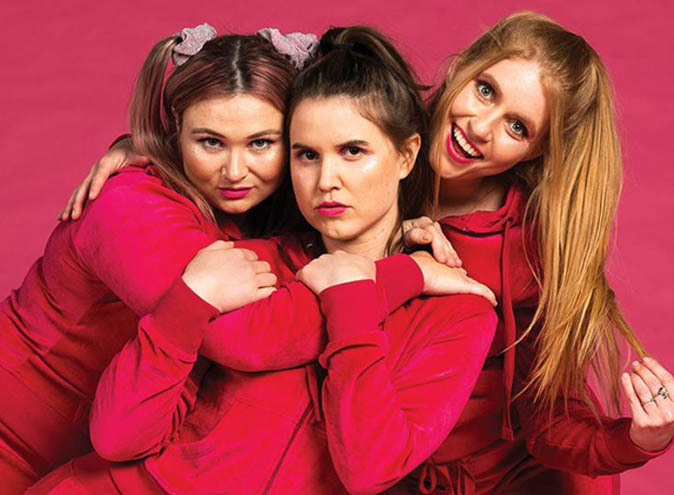 After sold-out shows, rave reviews and awards, independent female creative collective and Sydney-trio, The General Public, did not disappoint at the MICF. This girl gang started over coffee between three childhood friends who grew up making backyard horror films and dance routines since the 90’s. We joined Kim, Courtney and Hannah as they received a Facebook invite to their 10 year reunion, where they faced a crucial decision: to click ‘going’ and relive the awkwardness of puberty, pink Motorola flip phones and side fringes, or to click ‘interested’ and stay home with their bottles of Rose. 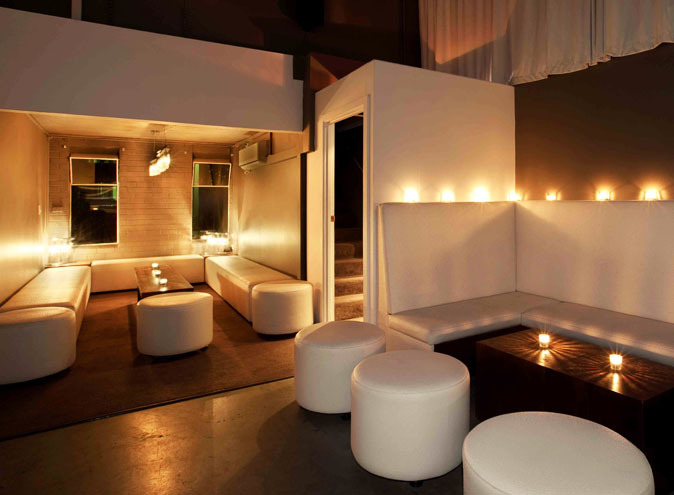 It felt like the ultimate girls night with your girlfriends – full of non-stop laughs, a mash up of the best ‘So Fresh’ hits, bootylicious dance moves and way too many relatable 2000’s pop culture references. If you like to get low to Flo Rida or low-key miss the simpler days of gluten and one kind of milk, then catch them at the Sydney Comedy Festival on the 2nd, 4th and 5th of May! The man, the myth, the legend. Yes, it’s true that Fishlace Jones is set to teach another invaluable acting class for this years Comedy Fest. Leaving no stone unturned, Fishlace provides an energetic performance set to inspire any souls out there interested in learning more about the theatre and performing arts. Fishlace guides his pupils on a theatric journey where you’ll warm up your vocal chords, loosen the jaw, mimick a pigeon and find your truth in the iconic ‘truth sandwich’. The man behind the mask is Charlie Ranger, long-time comedian, actor and performer in and around the local Melbourne scene. 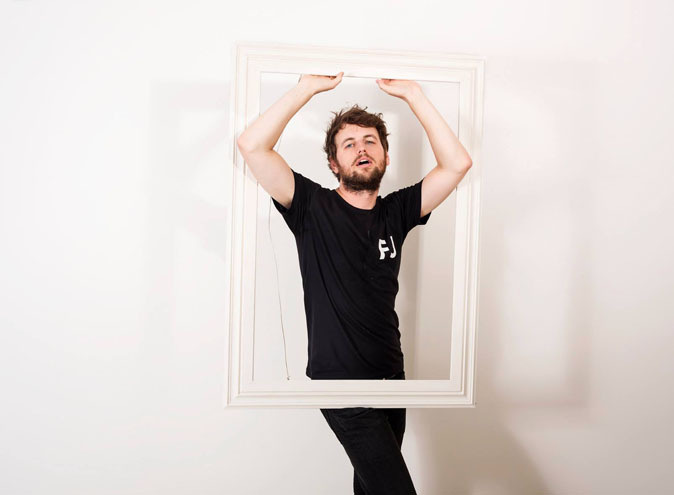 With over 10 Melbourne International Comedy Festivals under his belt and International Theatrical experience, Ranger delivers a rollicking and rolling 45 minutes that is best described as ‘part Masterclass part emotional-boot-camp’. Behind The Curtain is quirky, unique and will leave you in stitches for the entire show as you learn how to connect to the ‘epicenter of your emotions’. Fishlace Jones is only performing until the 21st of April, so get in quick. 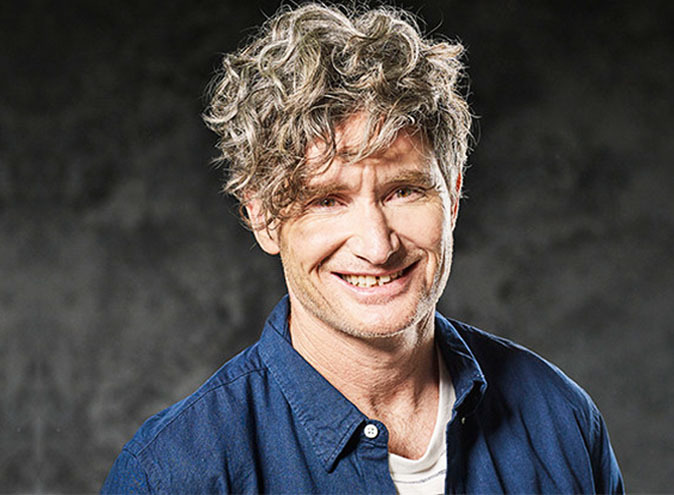 As one of Australia’s most iconic television and radio personalities, it is no surprise that Dave Hughes took to the MICF stage for the 23rd year in a row. But this year there was a twist, Hughesy hasn’t had a haircut since last year’s festival. Hughesy cynically looks at the struggle of his everyday life and how the world is out to get him. He speaks of his regretful investment into a $3 million Block house at the property markets peak, his wife and kids and hilarious stories of fan interactions. There were many impromptu interactions with audience members who obliviously walked in late, leaving the rest in hysterics. If you’re a fan of Hughesy’s outraged perspective of the world and witty personality, then you won’t be left disappointed. He is a comedian who knows how to work his audience and gives you the comedy fix you came for. Think of a silent disco, and now pair it with an all-star lineup of comedians, a riverside setting and a barrel of laughs from start to finish. 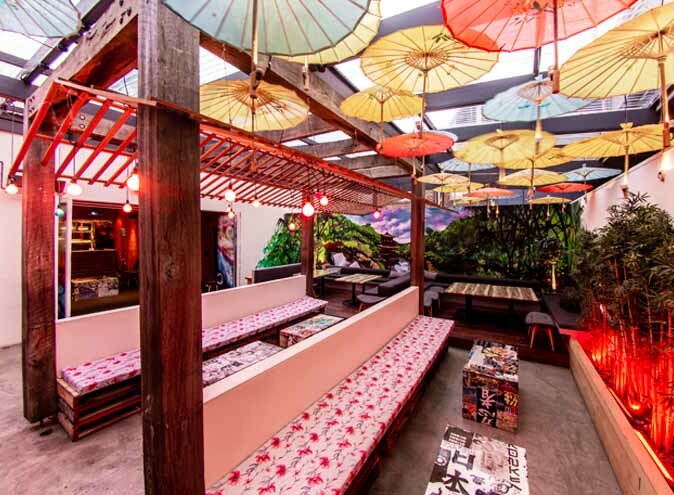 This unique experience see’s four to five top Australian comedians deliver punchy 20 minute stand-up acts right next to Flinders Street Station at Arbory Bar & Eatery. 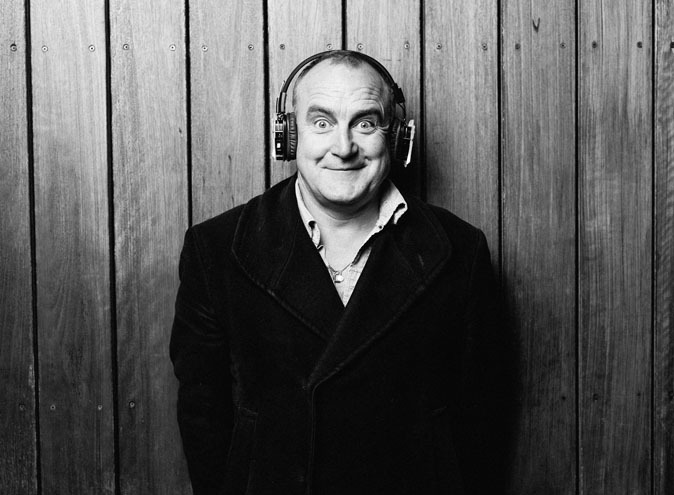 The headphones are worn by the audience and comedians, and creates a somewhat mysterious space only shared by the little community that is present right then and there. Outsiders along the station’s platform are out of the loop when it comes to the jokes, yet are sometimes jeered by the comedians and included in the fun of it all. Some comedians to grace the stage Include Jimeoin, Carey Marx, Dolly Diamond, Bev Killick, Jacques Barratt, Marcus Ryan and many more. With such a great line-up of acts, you can expect the nature of the Silent Comedy Festival to be hilariously nonstop and include a wide variety of comedic styles sure to have everyone in stitches. 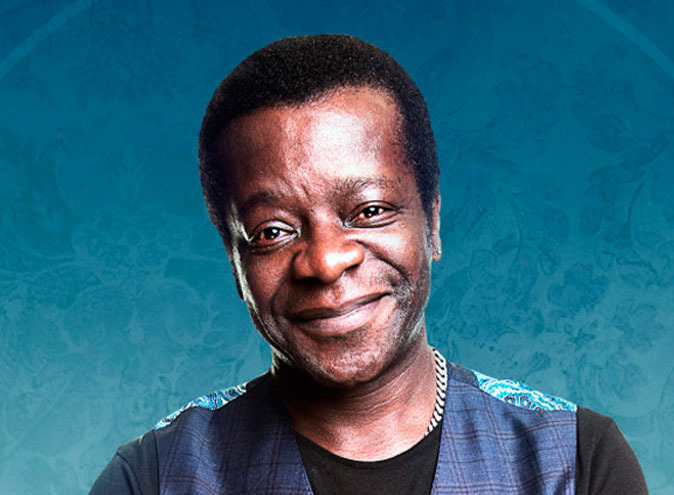 Much-loved comedy legend Stephen K Amos returns to Australia once again with a brand new show reminiscing on his last 10 years. The Story So Far… sees Stephen take a reflective approach on his life, not without his trademark quick-witted humour and political satire. 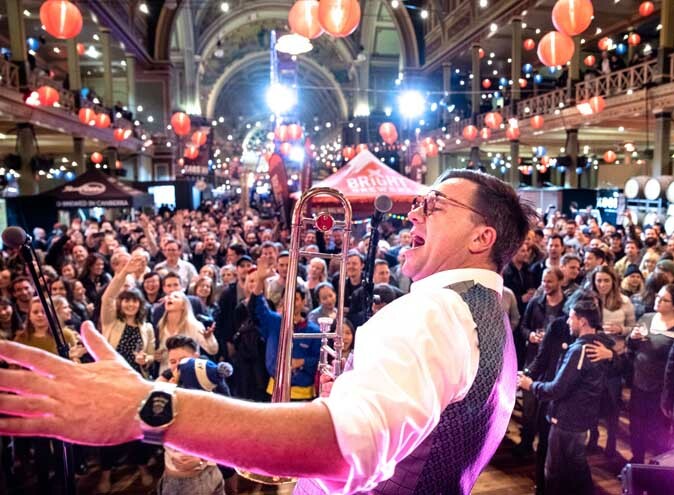 Of course it wouldn’t be a Stephen K Amos show if late-comers, a few unlucky millennials and the odd heckler weren’t made targets for a number of Stephen’s jokes. All of which left the audience’s bellies sore with laughter. The show partly explores Stephen’s childhood, giving insight into his Nigerian heritage at the expense of his father – one of Stephen’s funniest impressions. If there’s one thing to expect with Stephen’s show is that it’s wholesome, feel-good comedy at its finest. Seeing the show is all the more worthwhile because Stephen along with a team of dedicated volunteers will be personally accepting donations for palliative care and hospice units in every city he performs a show. The “Loosest Aussie Bloke” is back again for another brazen and inappropriate show. With over 2.5 million social media followers, you can expect great (but wildly inappropriate) things from Alex “Shooter” Williamson this time around. Williamson is fascinated with how back in the Victoria era people were accustomed to adhering to certain rules of behaviour and protocol, and discusses how society has changed over the years with all the ridiculousness that you can expect from the “Loosest Aussie Bloke”. 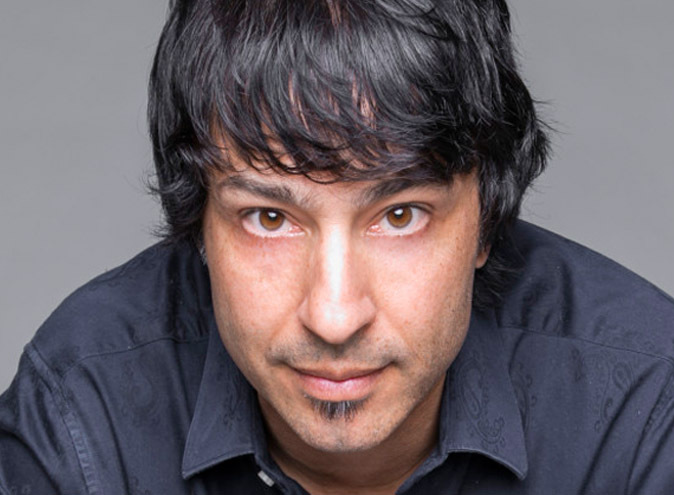 Arj Barker is a familiar face at Melbourne’s International Comedy Festival, delighting audiences once again this year with his satirical and equally philosophical show – We Need to Talk. 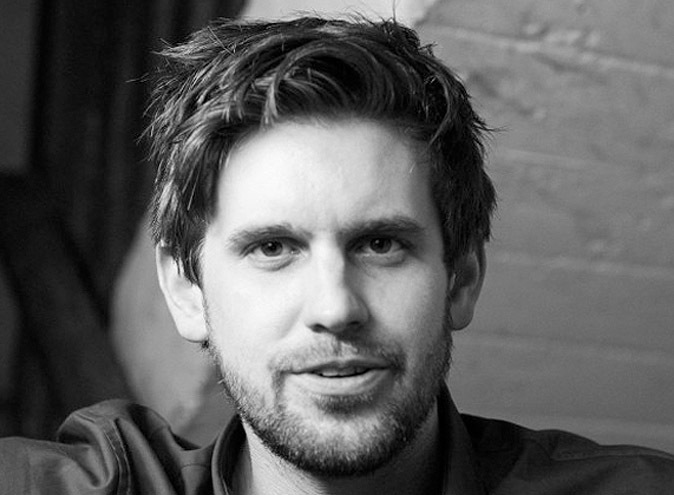 Maintaining his classic observational humour, clever wit and masterful acting, Barker takes a new direction with this show – exploring the modern day realities of technology, millennials, ambition, and parenthood. 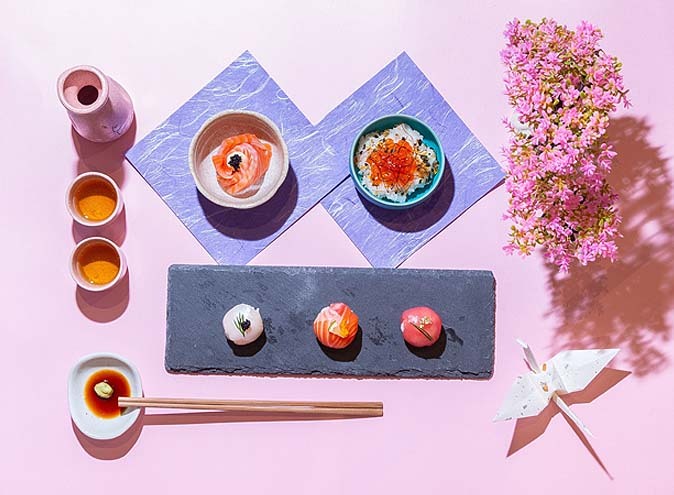 Revealing the awkward truths about ourselves, the audience is left laughing at the undeniable habits that our society has developed – from taking photos of our meals at restaurants, to raging at our mobile phones in frustration. Offering his own ideas on how to combat these habits had the audience howling with laughter as the truth hit close to home, and the absurdity of his ideas had you in fits. Barker’s show calls for some big laughs, and big thinking – leaving you questioning the world but satisfied with your decision to see this show. Sydney resident Jeeves Verma, has been performing comedy and creating sketch Youtube videos for over 10 years now. 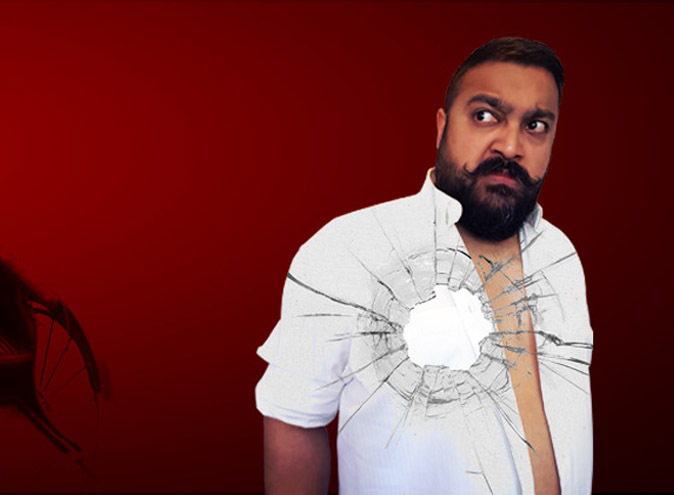 His latest Melbourne International Comedy Festival act – Get Rickshaw or Die Trying – is a commentary on parenthood, children and the disparagement between kids and how they are raised in 2019 compared to the golden age of yesteryear. Verma touches on points of how an ethnic upbringing has shaped him into the man he is today, influenced his relationships and ultimately, how it will influence him as a parent when the time comes. Verma’s show is a great insight into not only his own upbringing, but that of the audience’s as well as he casually chats to the audience about life as a kid, parenting and more. The show is one full of practical humour, nostalgic moments that make one reminisce and laugh and a even a social commentary on today’s day and age, all with a lighthearted touch. The Melbourne International Comedy Festival has a handful of fantastic acts that are still running until the 21st of April 2019! Find out more here.